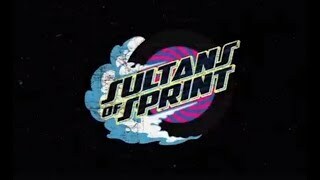 Sultans of Sprint 2018 season movie. Sultans of Sprint 2018 round #3 Glemseck 101. Sultans of Sprint 2017 season movie. Sultans of Sprint 2017 season movie teaser. 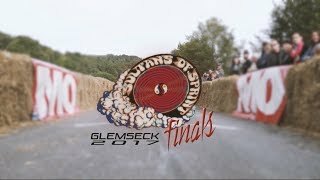 Sultans of Sprint 2017 round #4 Glemseck 101 - trailer. 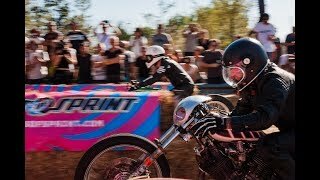 Sultans of Sprint 2017 round #2 Monthlery - trailer. Sultans of Sprint 2016 season. 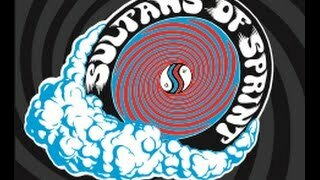 Sultans of Sprint 2016 Best Of ! Sultans of Sprint 2016 round #4. Sultans of Sprint 2016 round #3. Sultans of Sprint 2016 rounds #1 & #2. Sultans of Sprint 2016 trailer. 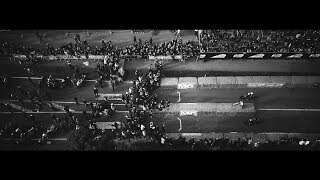 This is Sultans of Sprint 2018 Challenge season movie [ long edit ] captured & edited by Antoine Elizabé with an original soundtrack by Olivier Daubry produced by Schmooze. 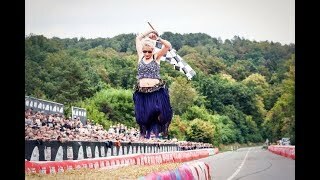 Thrilling races & awesome party for the Sultans of Sprint round #3 hosted by Glemseck 101 (Germany). First Sultans of Sprint round hosted & supported by The Reunion. Video report by Agence Push. Trailer by Agence Forty Nine. Many thanks to our mates from Iron Bikers. 2016 Sultans of Sprint best of by our friends photographers Christine Gabler & Marc Holstein. Sultans of Sprint round #4 & 2016 finals at Intermot Customized. video by FCR Original & Agence Push. Pure adrenaline & goodtimes at Glemseck 101 2016 hosting the 3rd round of Sultans of Sprint 2016 challenge ! We had bad luck with the weather but goodtimes & finally great races in Monthléry. Many thanks to Southsiders MC & Cafe Racer for hosting us ! video by Roman Haenicke. music by Anorexic Sumotori. Cafe Racer Festival 2017 movie. Glemseck 101 2017 by Ben Ott. Wheels and Waves 2015. part 1. Wheels and Waves 2015. part 2. Cafe Racer Festival 2016 teaser. Glemseck 101 2015 by Gestalten. Glemseck 101 2015 by Roman Haenicke. rainy but perfect week end for the Sultans in Belgium ! The Wheels and Waves festival 2015 was extraordinary for its bikes, its racing, its art, its music, its style, but most of all its people. This eight minute film takes you through the first two days of the happening. video by Nick Clements. goodtimes & first Sultans of Sprint races hosted by Cafe Racer Festival in Monthléry. Cafe Racer Festival 18-19 june 2016 | second Sultans of Sprint round ! 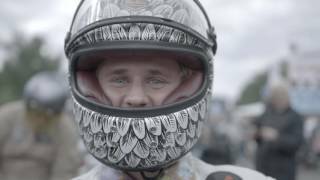 Official Cafe Racer Festival 2015 video. Known as one of the largest and most highly regarded motorcycle meet-ups in Europe, Glemseck 101 celebrated its tenth anniversary earlier this month. Its reputation is well-deserved: since 2005, tens of thousands of custom bike builders and enthusiasts have made the pilgrimage to Leonberg, Germany for the three-day-long open air festival in the late summer. United by their passion for the ride, they come from Switzerland, Tokyo, and everywhere in between. Video by Gestalten for TheRide 2nd Gear book launch. 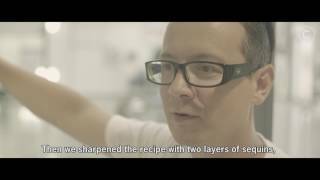 Glemseck 101 10th anniversary film by Roman Haenicke. 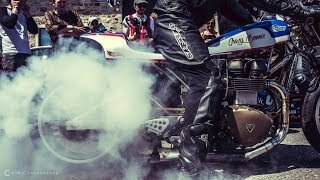 The biggest cafe racers and custom bikes sprint festival in Europe. Lucky Cat Garage Bombinette part 2. 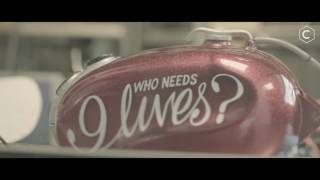 Lucky Cat Garage Bombinette part 1.
video by RM Paint official / The Code project. Discover Paris based workshop Blitz Motorcycles with Fred & Hugo. video by Saywho. Discover the latest custom airhead "L'Etonnante" in this trailer ! Discover the story of the BMW "Sprintbeemer" built by The Lucky Cat Garage. video by RacerTV.